Thank you for visiting Immanuel's website! 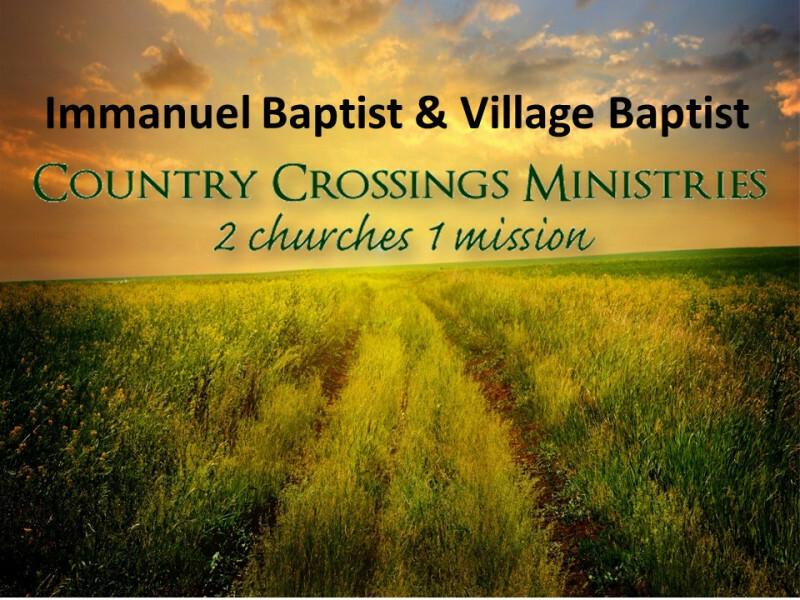 In August 2018 Immanuel Baptist , Monmouth Illinois and Village Baptist, Alexis Illinois entered into a ministry partnership called, Country Crossings Ministries. The purpose was to strengthen each church and their ministries. The slogan is, 2 Churches 1 Mission which describes that each church is unique and distinct while unified in 1 Mission which is to tell the world about Jesus Christ. Every Wednesday night September - April from 6:15pm-7:45pm. 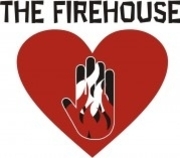 The children's ministry is using "The Gospel Project." This is for ages: kindergarten-5th grade. For more information contact the church. Men's Breakfast & Study Wednesday mornings 6:00am-7:30am at Maple City Restaurant. Contact the church for more information. If you would like to contribute financially to the ministries of Immanuel please use the donate online feature. Thank you! Immanuel is the official Drop-off for Warren and Henderson Counties. 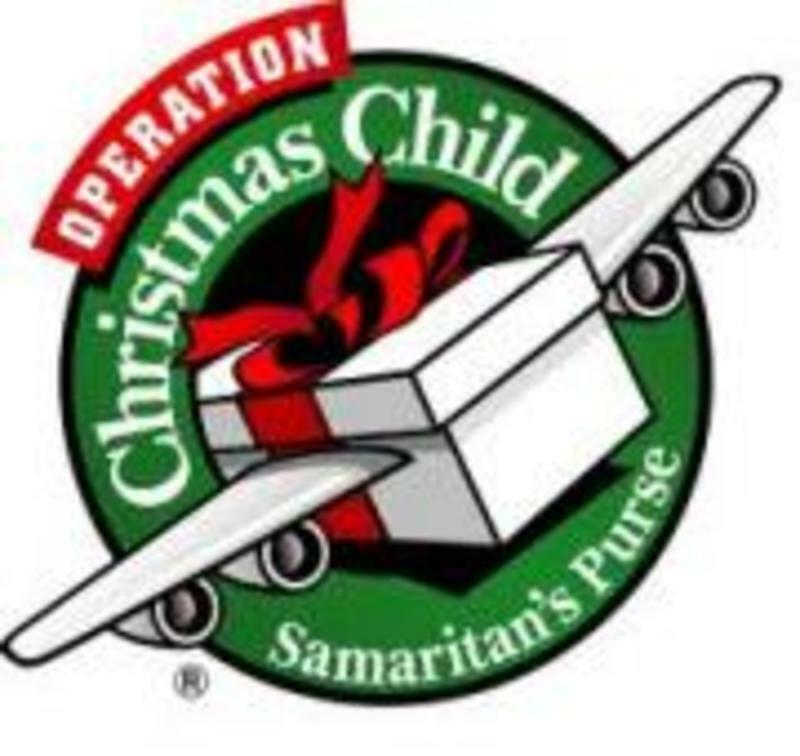 At Immanuel we are collecting items for shoe boxes all year long. Thank You!